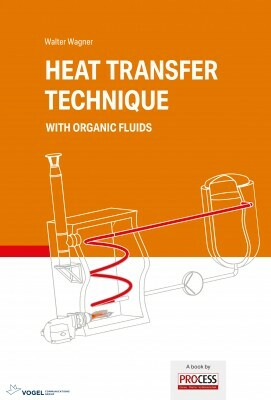 Heat transfer systems with organic liquids are widely used in industry. The engineers and planners responsible for plant construction must not only be up to date with the latest technology, but must also know and observe the legal framework as well as the conditions and standards in detail. In addition to a detailed and well-founded presentation of the basics, this comprehensive standard work offers the latest state of the art in the use of organic liquids. It explains the latest regulations whose knowledge is essential for the design, construction and operation of heat transfer equipment. A comprehensive appendix contains material data of organic heat transfer fluids, such as mineral oil or synthesis-based organic liquids and organic media that can be used in the liquid and vapour phase. The book is rounded off thematically with many use cases.